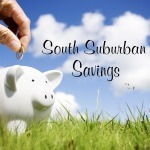 South Suburban Savings: Get 10% Off Target Gift Cards! 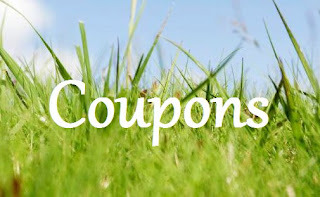 Get 10% Off Target Gift Cards! Sweet! Target will have Target gift cards for on sale for 10% off online AND in-stores TOMORROW 12/4! 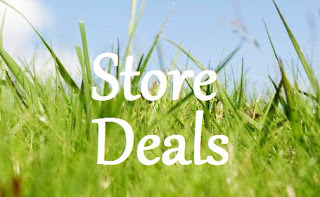 Offer valid up to $300 in gift cards.